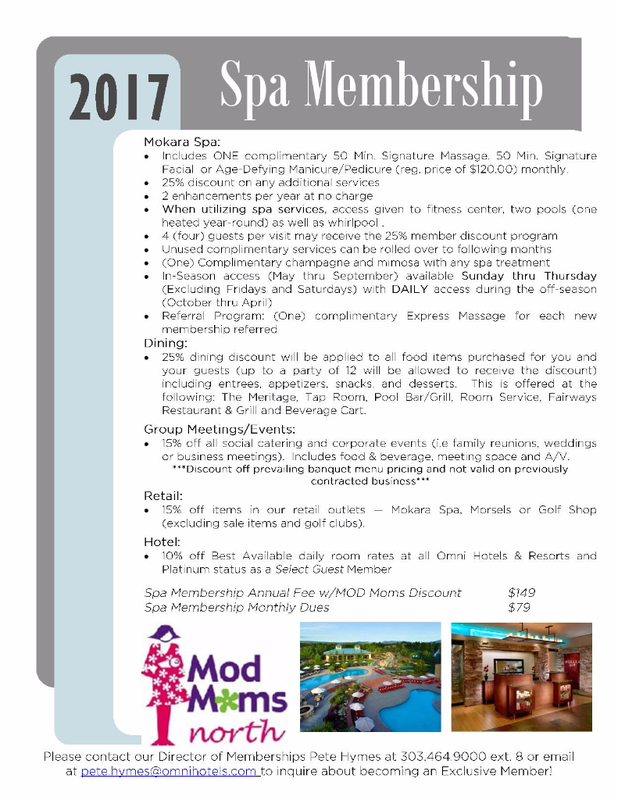 OMNI Interlocken Resort - Spa Membership - Get Involved. Make Friends. Enjoy Motherhood.